Are you homeless in a new city or bored with your own place? Want a place which you can proudly call as your own home? Want a place to lodge into during vacation? Ever thought providing homes can make you successful enough to be a billionaire? Well, certainly none of us did. But Airbnb is on the mission to prove us all wrong..
Airbnb is a trusted community and marketplace for people to list, discover, and book unique accommodations around the world. For Airbnb, home is everywhere whether you want a place for a vacation or apartment rental, home-stay, hostel bed or even a hotel room. It is an online marketplace and hospitality service which lets people get a home for themselves over 65,000 cities and 191 countries. 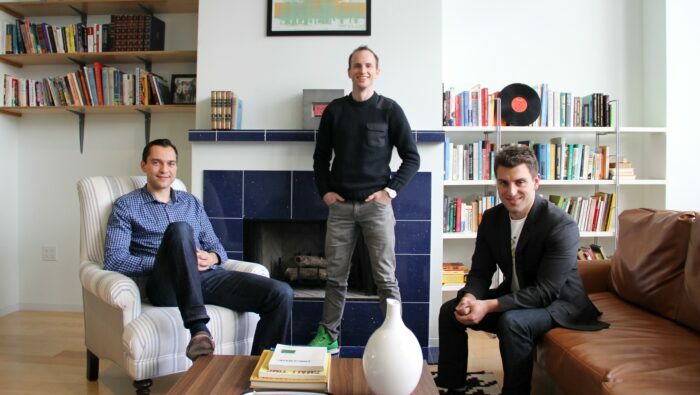 Airbnb founders Joe Gebbia and Brian Chesky first met at the Rhode Island School of Design. They were struggling to pay rent for their apartment in San Francisco. In 2008, the upcoming San Francisco Design Conference was causing rooms to be overbooked and they were designers themselves were aware of it. Looking at the single air mattress that sat in their living room, they envisioned the initial idea for Airbed & Breakfast (now known as Airbnb). People thought it was so stupid of them because why would someone pay to live in a stranger’s house. But determined with the idea, they both bought two other air mattresses and started a website that ordered food and lodging as an alternative option for travelers. To everyone’s surprise, three visitors showed up and paid the US $80 a night. The three visitors made them realize that home sharing went beyond solving a problem – it brought people together and turned stranger into friends. By now, both of them had planned to target conferences and festivals across America and convince local people to list their rooms so that travelers could book them with the help of their former flatmate Nathan Blecharczyk. The idea of ordinary people opening up their homes to strangers still felt unsatisfied and foreign to plenty of people – including investors. No one felt like being the first one to try Airbnb. Airbnb has since then gained a global scale of people and it is due to the transformation of people’s idea of traveling and people’s desire for a unique and authentic ambiance in a place – the kind that allows you to get under the skin of a place. Airbnb believes that they will earn as much as $3.5 billion a year by 2020, according to Fortune’s Leigh Gallagher. It would propel the founders into the pantheon of business success, and be yet another demonstration of the incredible power of digital platforms. 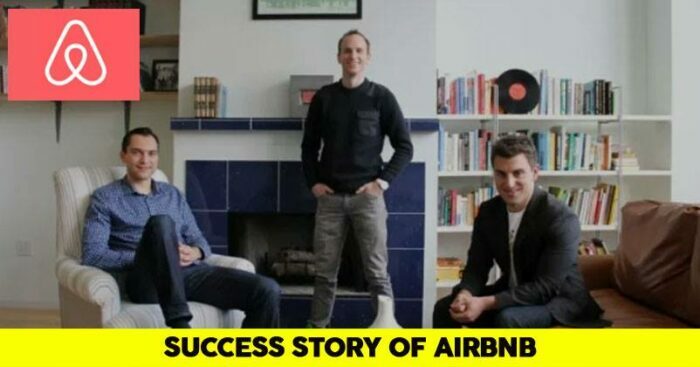 The success story of Airbnb tells us the struggle and criticism one has to face during the journey to success. The founders had a plan which was truly unique and different making others feel uncomfortable to invest in it. 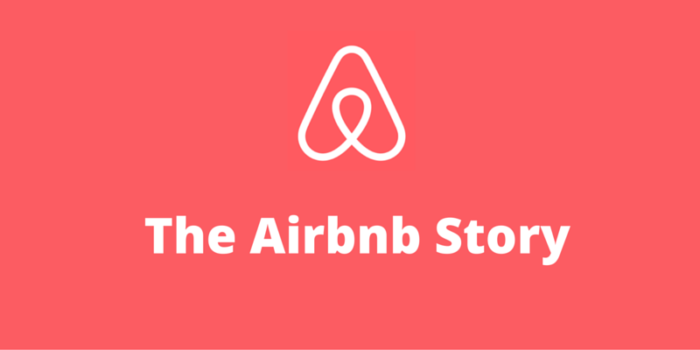 But as the demand grows which the trio founders must have envisioned in 2008 itself, made Airbnb come to the stature it is today. A great motivation for us that certainly explains the meaning of determination and confidence.